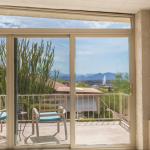 Home » Fountain Hills Blog » Communities » Fountain Hills » 15805 E El Lago Blvd Fountain Hills AZ- Views!! 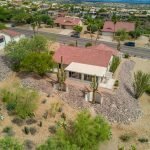 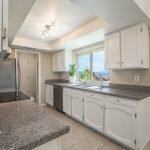 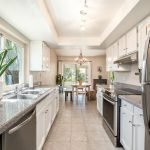 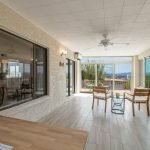 15805 E El Lago Blvd Fountain Hills AZ- Views!! 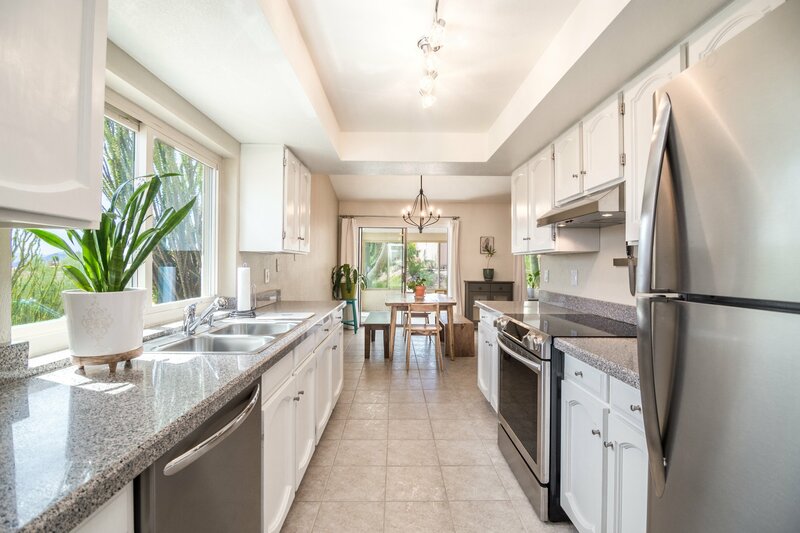 Sold at List Price- August 2018- $349,000- Under Contract in 3 days! 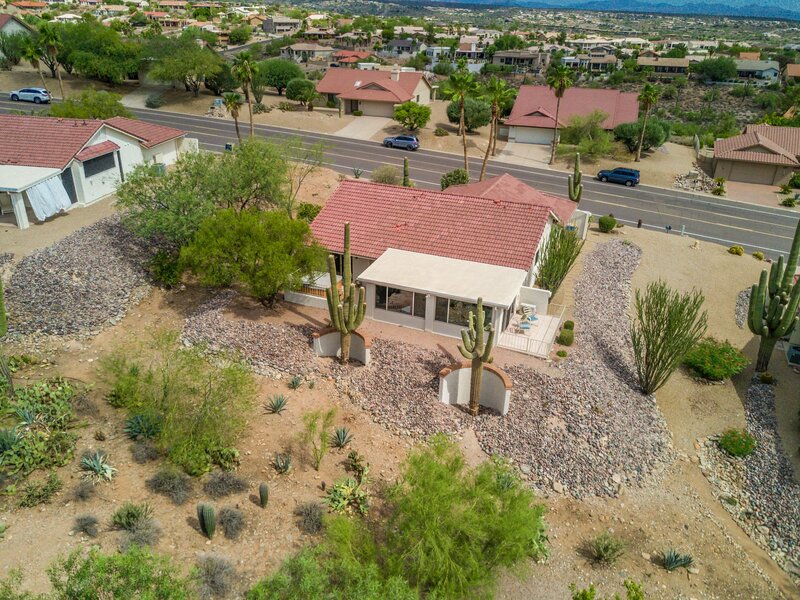 View the Famous Fountain, Four Peaks and more from this charming single level home. 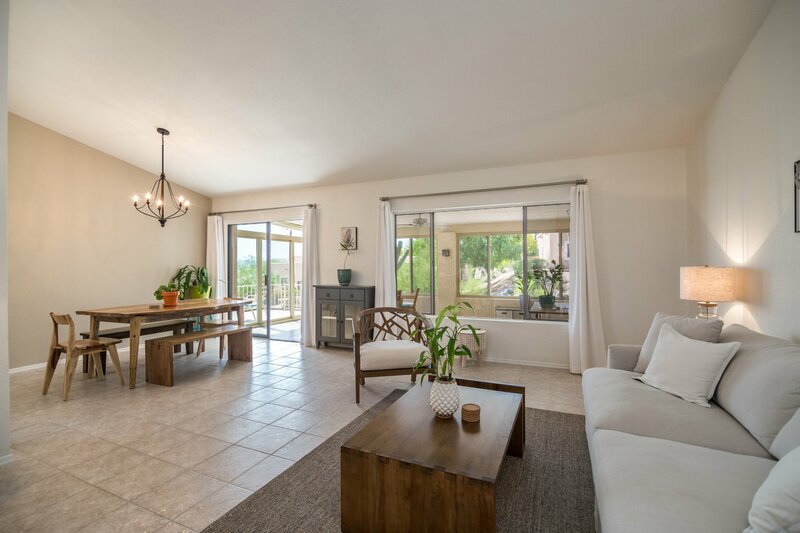 A truly inviting abode with an abundance of natural light, open floor plan and vaulted ceilings. 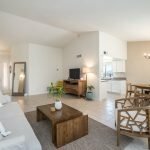 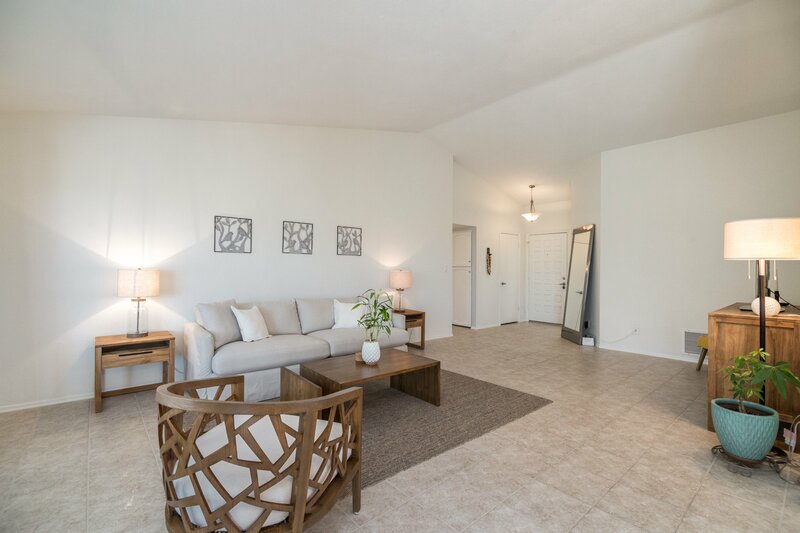 The interior is tastefully decorated, painted in soft neutral colors with tile floors through out. 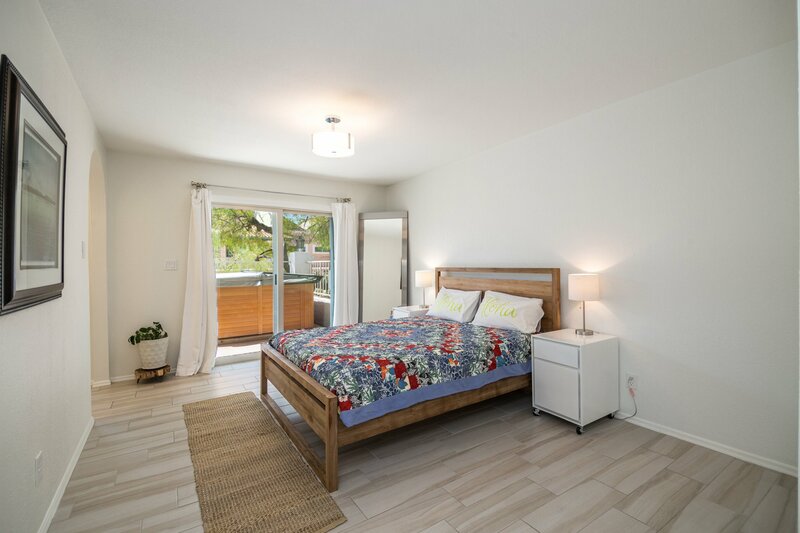 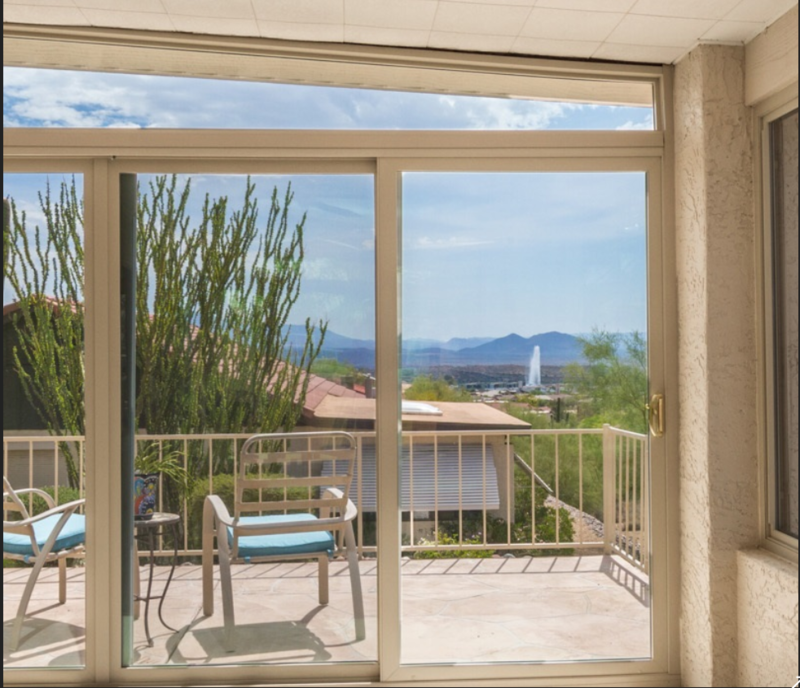 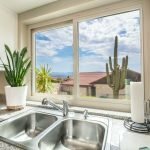 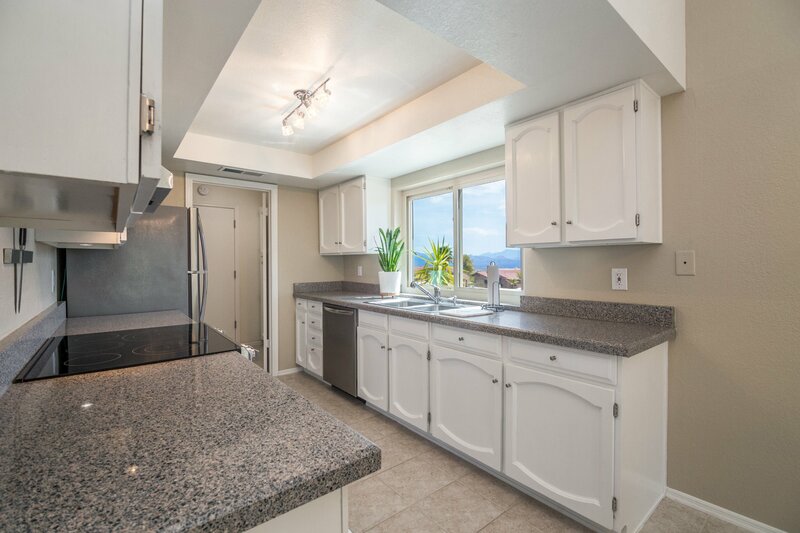 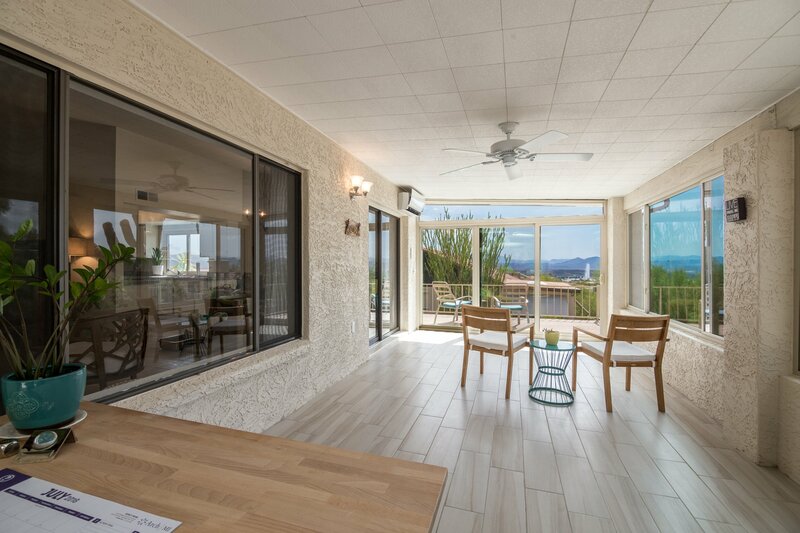 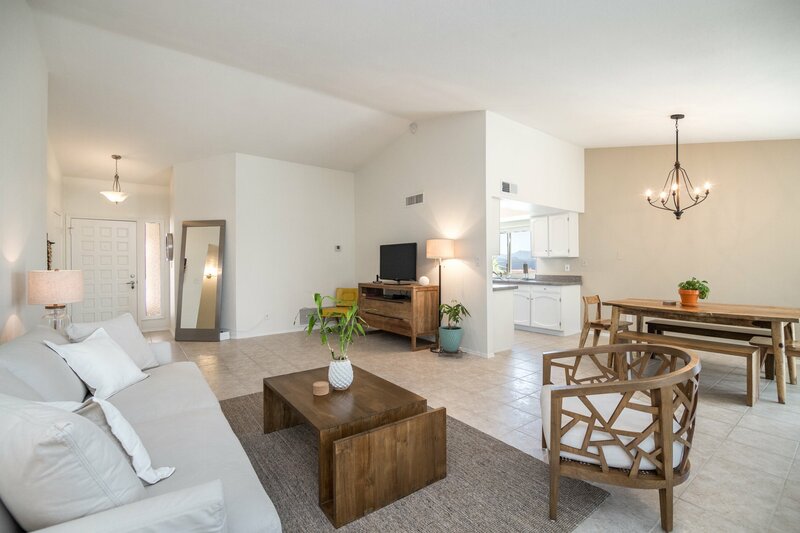 As you head outside to the patio/yard you’ll step into a cozy enclosed AZ room which has been converted to livable space with AC/Heat & new dual pane windows. 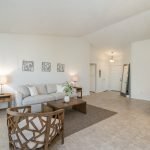 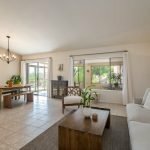 This is a great bonus room perfect for an office or just another space to make your own.The over-sized lot is private and includes a terrain of natural desert landscaping with beautiful citrus trees. 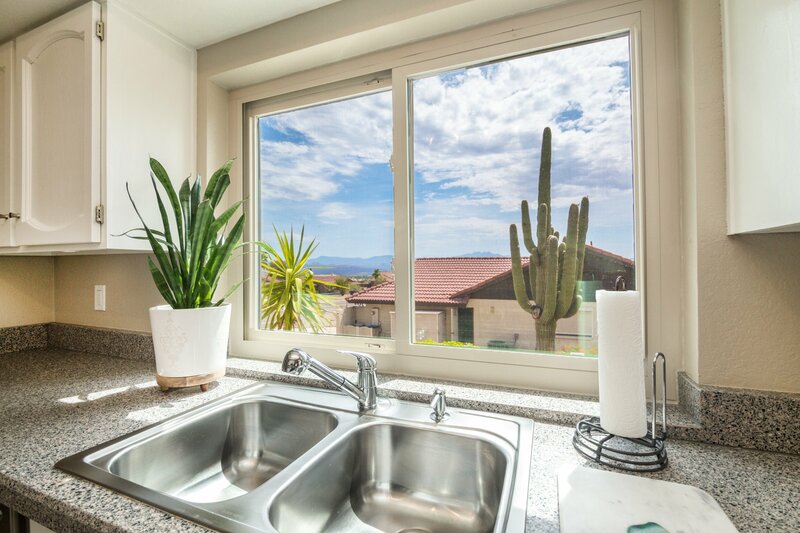 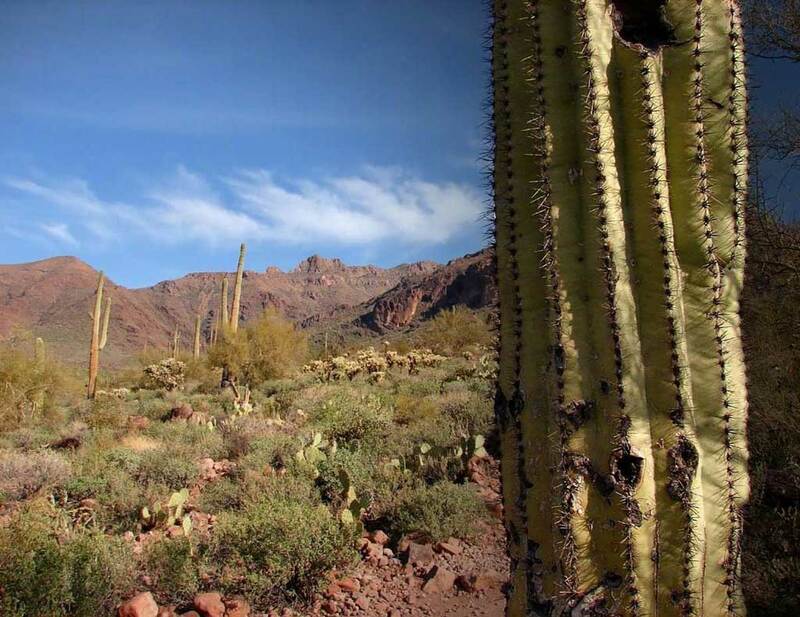 Enjoy the sounds of the desert while soaking in your outdoor SPA. 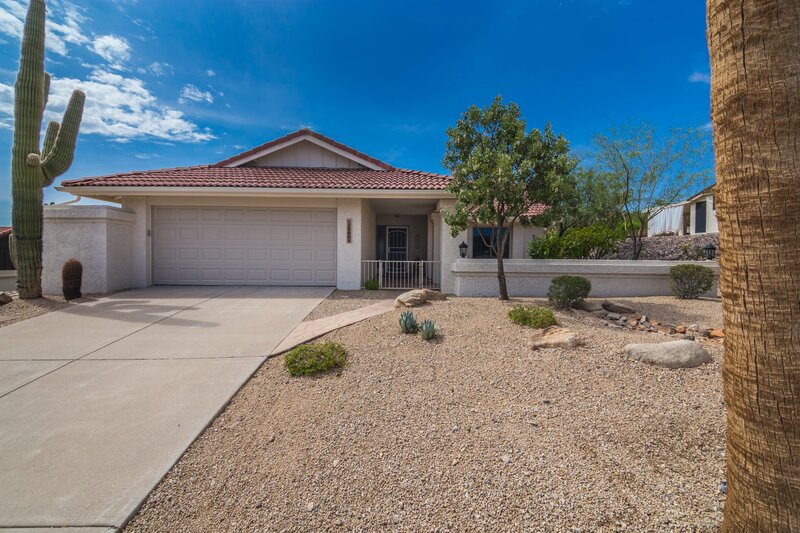 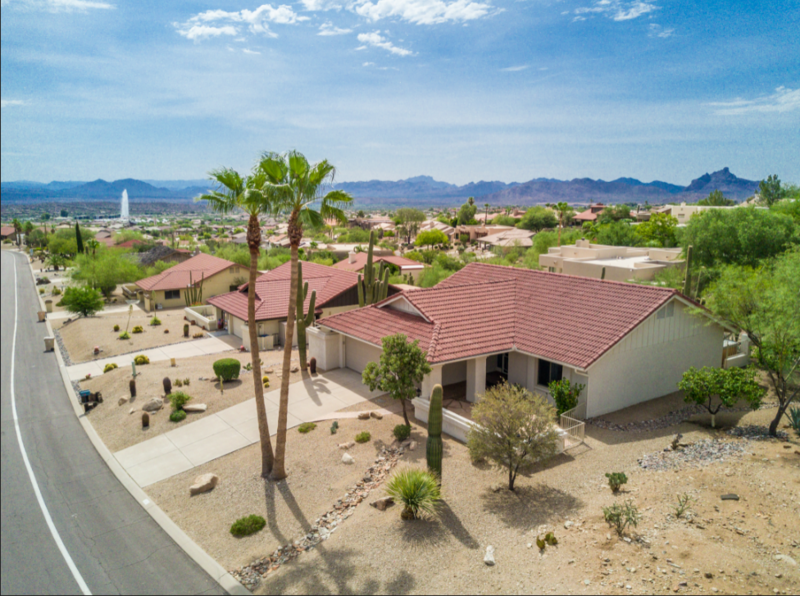 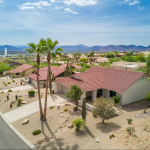 This home is conveniently located to all Fountain Hills has to offer. 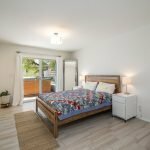 Act quickly on this one. 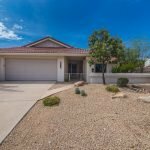 If interested, call or text me for a showing, pre-approved buyers only!